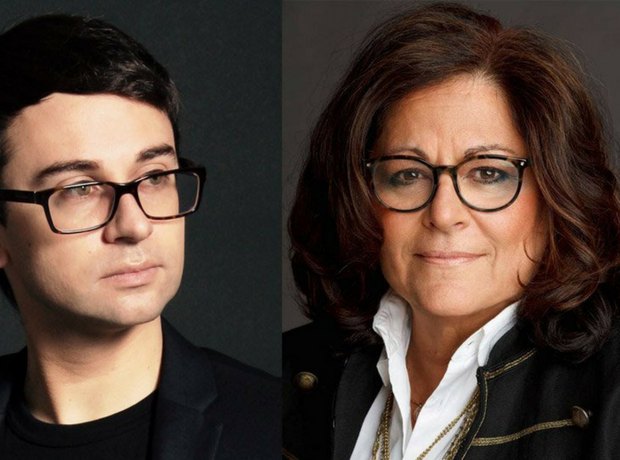 It's been a decade since the fashion industry was introduced to designer Christian Siriano and now Fern Mallis will discuss his career, influences and impact on the fashion industry at her next Fashion Icons conversation at the 92Y in New York. Siriano's career has evolved from Project Runway to being named the the king of old-school glamour” by Elle and “the next billion-dollar designer” by Yahoo! He's also known for making body-positive fashion and was just named one of Time Magazine’s Most Influential People of 2018. He has dressed clients including Michelle Obama, Angelina Jolie, Scarlett Johansson, Rihanna, Lady Gaga, Oprah Winfrey and Leslie Jones, among many others. The event takes place on June 12, 2018 at 8:00pm. Learn more and purchase tickets at the 92Y.